Legend is that one day a sheperd boy, while playing his flute saw a curious scene- two girls were dancing to the tune of his music. When he caught a girl she revealed she is goddess Bhuvaneswari. 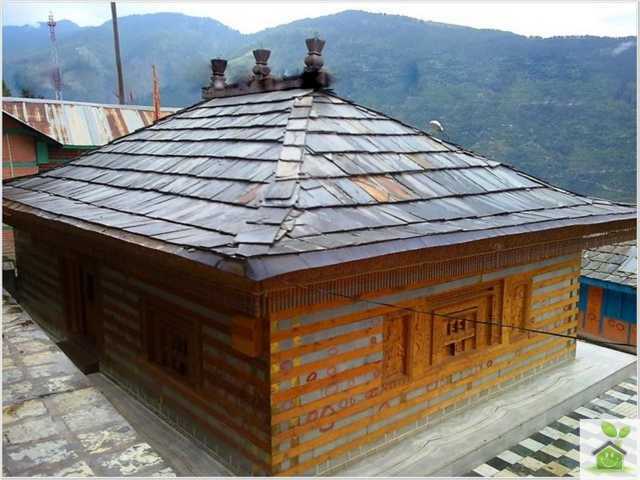 The 1500 years old temple is very near to Kullu town.